Available in different materials, shapes and sizes depending on the application, Ideal-tek scissors and micro-scissors are designed and manufactured to meet the highest quality requirements of laboratory applications in life science and microscopy. 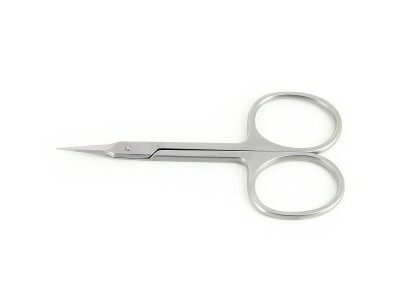 High Precision Scissors in stainless steel with extra fine blade, especially designed for miniature work. High Precision Scissors with rounded blade, miniature scissors in stainless steel for heavy-duty and general applications. 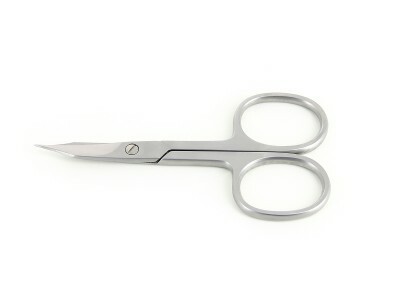 High Precision Scissors with round tips and curved Inox blades, resistant and suitable for universal applications. 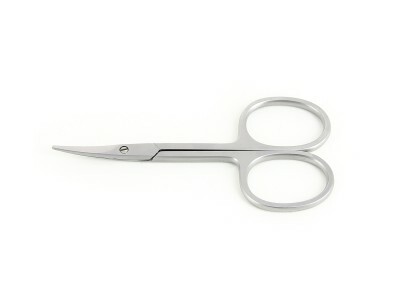 Extra Fine Blade Scissors in stainless steel with curved or straight thin blades, studied for close tolerance cuts. High Precision Scissors with extra fine and sturdy steel blades, ideal for the most delicate applications. 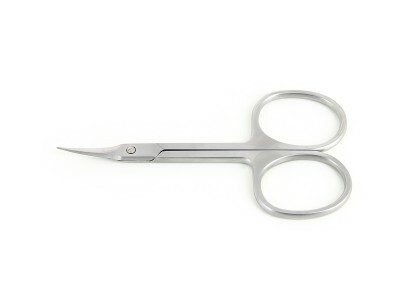 Professional scissors and micro scissors are a valuable tool to always have at hand in biology and microscopy analysis and procedures.